With more than 20 years’ experience in all areas of construction, Star City Construction is ready and able to handle your remodeling or renovation project. 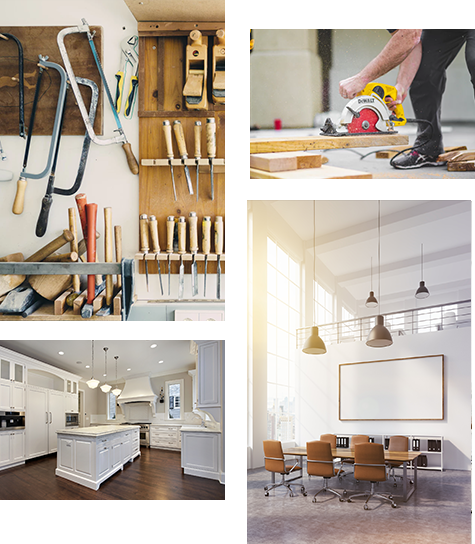 Because owner Hunter Moore is also a licensed REALTOR®, he can help you understand which renovations will have the most impact on your home’s value and appeal to potential buyers. Successful home improvement projects begin and end in our complete understanding of how you plan to use the new space. That’s why Star City Construction starts the process by determining your wants and needs and helping you identify the best alternatives for your style and budget.